Haunted by deaths he's seen and ones he's caused, Abe returns to the place where he was shot, where his latest transformation began. His path is blocked by strange priests, apocalyptic prophets, and one doomed soul after another, who all seem to think Abe is either the answer or the cause. 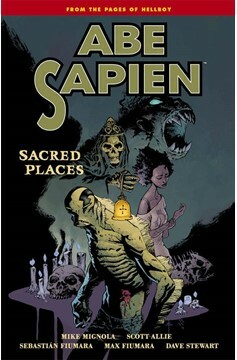 Collects Abe Sapien #12-#14 and #16-#17. 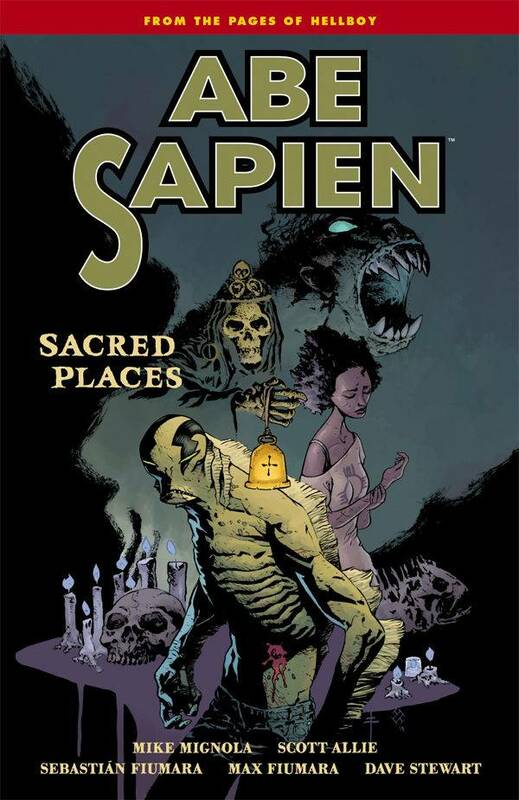 'Incredible storytelling, both writing and art. '-Comic Bastards.